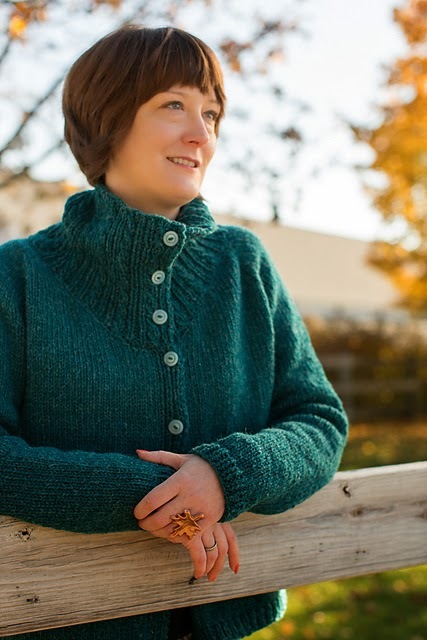 You can see a lookbook here but come and see the book and sweaters in person and meet Ysolda. We have copies of all her books, mince pies and lovely yarn. What more could you ask for!